Our visit to Dublin was about hot SaaS companies (and some Guinness on the side). I’m not the biggest fan of conferences. Through preparation, attending and follow-up they take up a big chunk of precious time. I like to create, make stuff happen, be on top of my audience and conferences make that difficult. But while building online relations is easier than ever, it will never beat real-life face-to-face interactions. An offline friend is worth 100 online friends and so you have to come out your cave sometimes. 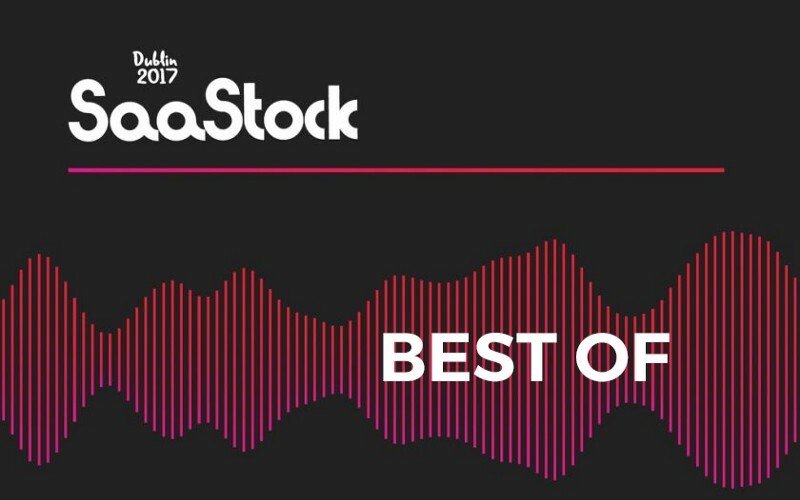 That’s what we did for SaaStock 2017 in Dublin where about 1500 SaaS geeks met and mingled to discuss latest tactics and trends. I didn’t attend any talks. I don’t need to take a plane to see someone explain their marketing strategy — I can do that on my own time. Shoutout to SaaStock’s team to record every valuable word said at the the event. I chose to focus my time and energy on the 1500 potential friends walking the lanes and corners of the majestic Royal Dublin Society venue. Best practices, industry insights, partnerships, intros, new productivity tools and leads were my share. Plus a great time in the awesome city that is Dublin. Here’s 8 SaaS businesses we think you should know about, in random order. WeDelight wants to redefine and automate ‘going the extra mile’ for your customers. 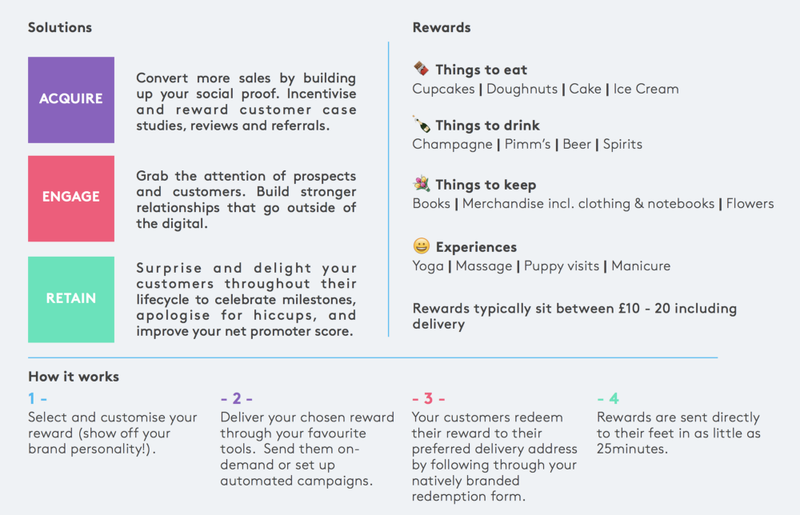 Whether you want to incentivise, reward, apologise or surprise — WeDelight offers an all-in-one toolbox for delighting your customers effortlessly by offering them anything from flowers and beers to puppy visits. Delivered by email or livechat. WeDelight’s Customer Magic is already being used by an impressive lot of SaaS companies, including celebrities like Typeform, Mention, Agorapulse and Gainsight. With most SaaS apps optimised to boost productivity across teams, solo -freelancers are often not invited to the party. As they combine a whole bunch of tools to cope with their administration, they end up wasting more time than winning. Leo Bassam was struggling with this very problem freelancing his way through university. Plutio is his answer to ‘the horrible maze of productivity’ and he now wants to share it with the world. Plutio is about having everything conveniently in the same place: projects, conversations, invoices and people all together in an intuitive productivity hub. Alpha users have been lyrical, reporting this is the only tool they need as a freelancer. Plutio’s beta release will be launched on Product Hunt soon. You can sign up here for early access. 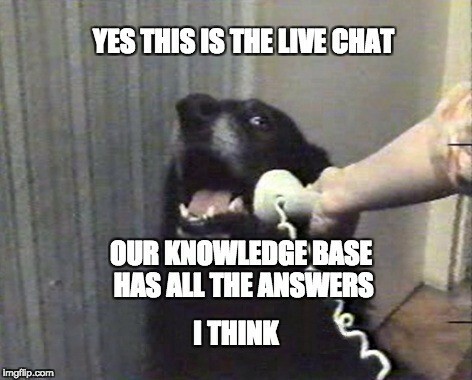 Is your knowledge base helping your customers and support agents? Your reflex-answer is probably ‘yes, of course’ — but are you sure? At Salesflare, we’re pretty heavy Intercom-users. It’s where we touch first-base with both leads and clients looking for help. We’ve also have been building up your knowledge base, but when Matic from Support Hero asked us if we had any idea of how effective those articles were, we didn’t have an answer ready. Which was kind of alarming since the whole reason we had set this knowledge base up in the first place, was to reduce inbound support tickets. Having a knowledge base that answers your customers needs and prayers doesn’t just lighten the load on your support agents, it also makes your customers happier. SupportHero makes your help center and its content easier to find by smartly integrating it into various sections of your app and contact forms. It adds powerful analytics on top of it so you know what your users are looking for and how they’re looking for it. Now you know what to write, what to rewrite and what keywords you need to use. Oh, and it integrates with everything. I’m a DIY kind of guy. When something needs to be done, I’ll always try do to it myself — even if I have zero experience doing it. We live in an age of resourcefulness where you can learn to do basically anything from Google and YouTube. Not knowing how to do something is an opportunity to learn rather than a problem to struggle with. One of the few things that still lay outside my reach is the creation of animated videos. I have some Adobe skills but making something that is good enough in a reasonable amount of time is a big pain. Octovid will soon put me out of that misery. It will allow you to create marketing promo videos for products in a minutes and share them across your social media networks. Founder Ray Mongey has been running a video production company in Ireland for the last four years and also started Film Network Ireland, a Facebook Group for creative video professionals over11,000 people strong. 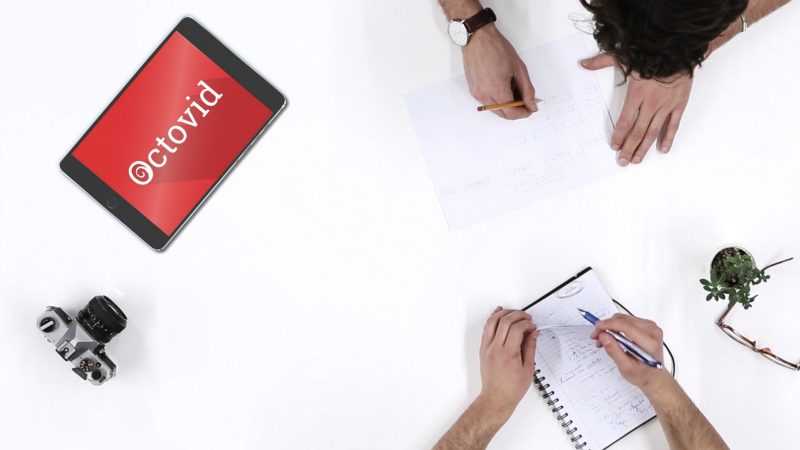 With Octovid he’s scratching an itch he experienced first-hand throughout his rich experience as a video professional. You can get crackin’ on it now and sign up for the free BETA access over Octovid.com. At Salesflare we’re all about automating mindless work so our users can focus on mindful work, like value creation and relationship building. It all started from ‘there must be a better way’ and that’s exactly what struck Vincent Theeten when he created CHEQROOM. 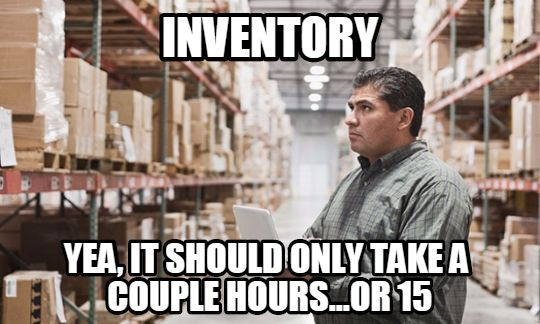 CHEQROOM was founded to take away the pain from equipment and inventory management. It replaces spreadsheets with clever QR-codes so you can just take out your phone to check stuff in — and-out. 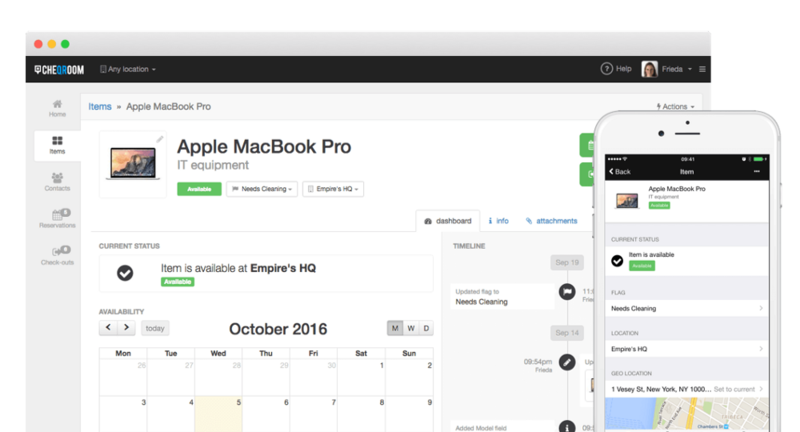 You can register, manage and track your equipment at any time, wherever you are. It works smoothly across teams as well so you can ensure accountability at all times. No more paperwork and no more human error. Better overview of your equipment, fewer headaches for your team. When I met with Björn from NPS-tool Zenloop, he told me about the big screen with a live feed of incoming customer feedback hanging in their office and I just loved that. Too often we forget that behind the names and numbers there’s actual people with their very own minds and hearts. Having these thoughts and feelings pour in real-time puts your work in the perspective that matters: that one of the customer. I thought it was a wonderful example of implementing customer centricity into the workplace. Chase people, not numbers. Zenloop is all about listening and understanding your customers so you can take action turning your biggest critics into your biggest fans and giving your ambassadors a chance to spread their happiness. Fine-tune NPS surveys to your most relevant touchpoints in minutes and use powerful data and analytics to stay on top of the people you want to make happy. If you run a hotel or any other kind of accommodation business, I’m sure you’re familiar with the pain that comes with making sure your rooms are always hosting guests so you can maximise the revenue your property brings. At the least effort possible, because your priority is still to give your guests the best possible experience. What if you could have a robot make sure for you that you always have a full house for at just the right price? OTA Insight is a business intelligence tool that monitors the market for you. You’ll get to see historic and future rates for yourself and competitors, get actionable insights in what’s happening to the demand in your market and stay right on top of what people are saying about you and your competitors on review websites. 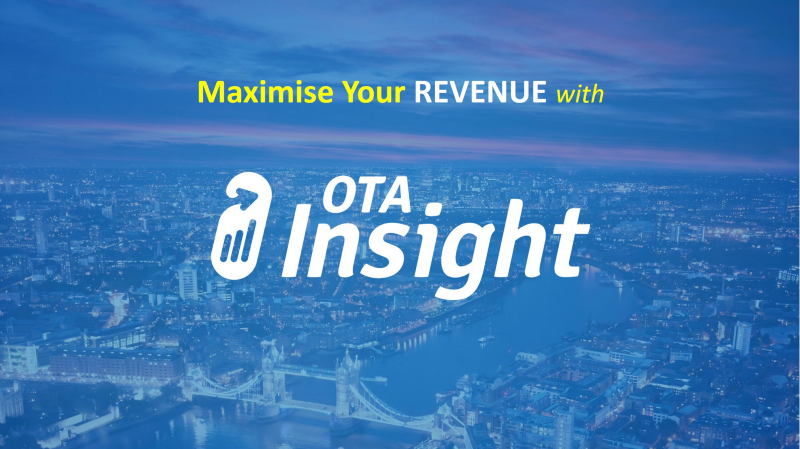 OTA Insight is a powerful example of a tool that gathers data from all around your business to enable you to make better decisions faster and spend more time on delighting people. It’s the kind of technology application we absolutely love at Salesflare. StatusCake is an excellent example of a thriving company built on solving one very specific problem very well. I was always amazed at how high-traffic websites like Netflix and Microsoft (and others) never go down. So I was kind of disappointed when James from StatusCake told me that they actually do go down. The reason I don’t know this is because they have StatusCake pinging them as soon as this happens so they can fix it before I even noticed. 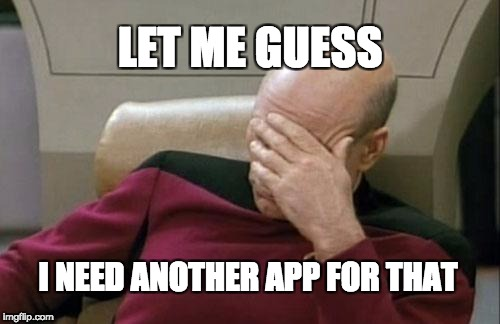 You get monitoring tools, status pages to communicate with your users and instant alerts on whatever channel you prefer so you can act when you need to. 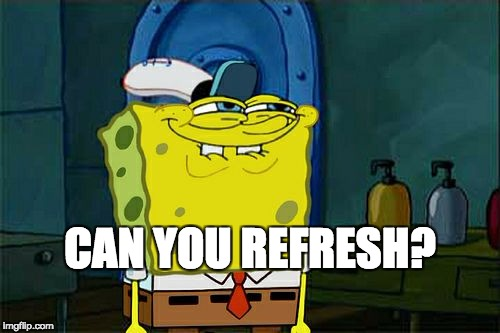 We hope you liked this post. If you did, hit ❤️ to spread the word! Or you can hit the actual share button 😏. I’m the former growth strategist for Salesflare — the simply powerful CRM for small businesses. Growth and automation are my jam.